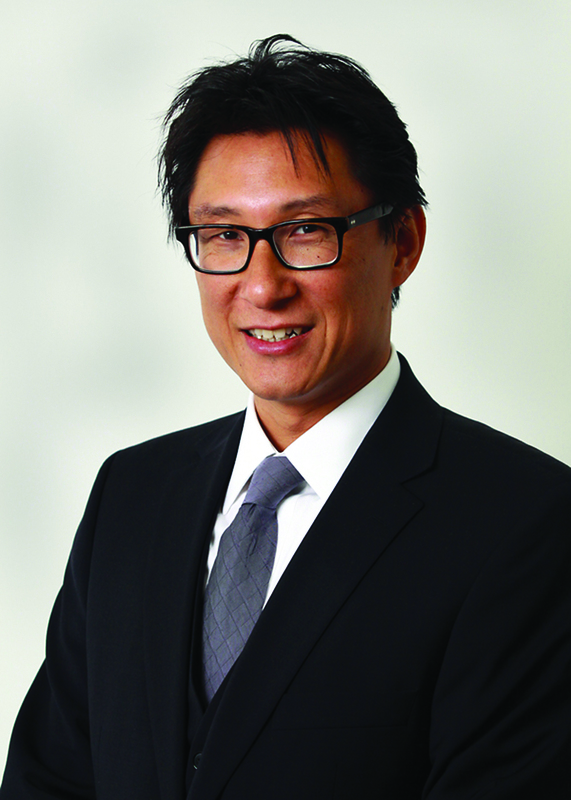 Clifford Y. Ko, MD, FACS. Director of American College of Surgeons National Surgical Quality Improvement Program. Dr. Ko is a practicing surgeon, specializing in colon and rectal surgery, and serves as a professor in the UCLA Schools of Medicine and Public Health and holds the Robert and Kelly Day Chair in Surgical Outcomes at UCLA. In addition to those roles, he is a research affiliate at the RAND Corp., and is the director of the NSQIP. Under his leadership, the ACS NSQIP received the 2014 John M. Eisenberg Patient Safety and Quality Award for innovation in patient safety and quality at the national level from The Joint Commission and the National Quality Forum.